its moisturizing ingredients directly into the skin around the eyes for optimal absorption. 1. After cleansing, tone face. 2. 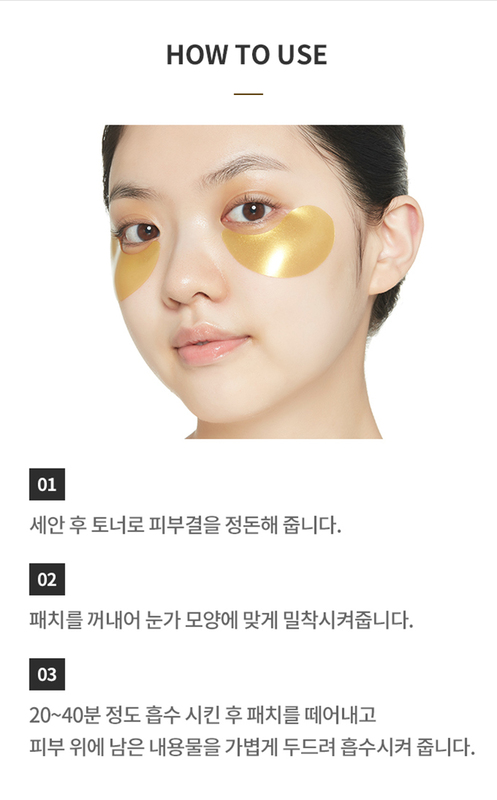 Apply eye patch onto skin under eyes. 3. Leave on for 20-40 minutes, then remove gently. 4. Lightly massage remaining contents onto skin.